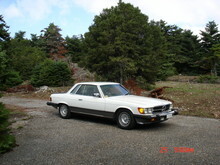 Mercedes launched V8 engined versions of its new S-Class alongside the six cylinder models in 1972. 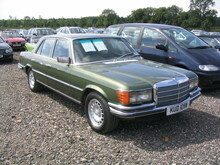 The V8 model range included 350 and 450 types with a choice of short wheelbase SE or long wheelbase SEL bodies. 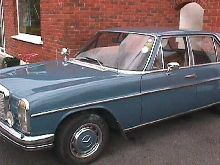 Most UK imported cars came "fully loaded" with power operated features and automatic transmission. 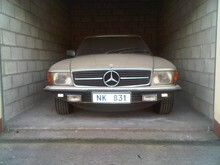 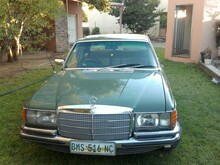 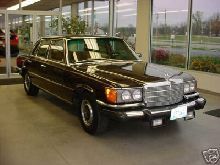 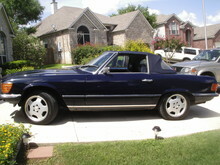 The original Mercedes S-Class "reigned" as the "best car in the world" unchallenged until 1980. 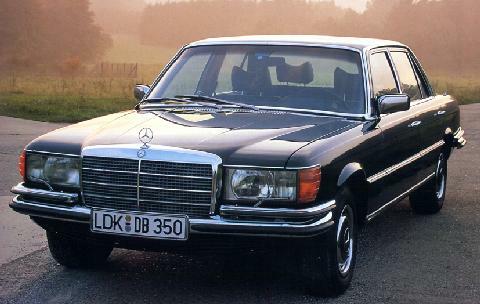 Performance, build-quality and presence were incredible in 1972 and still remained impressive even in 1980.